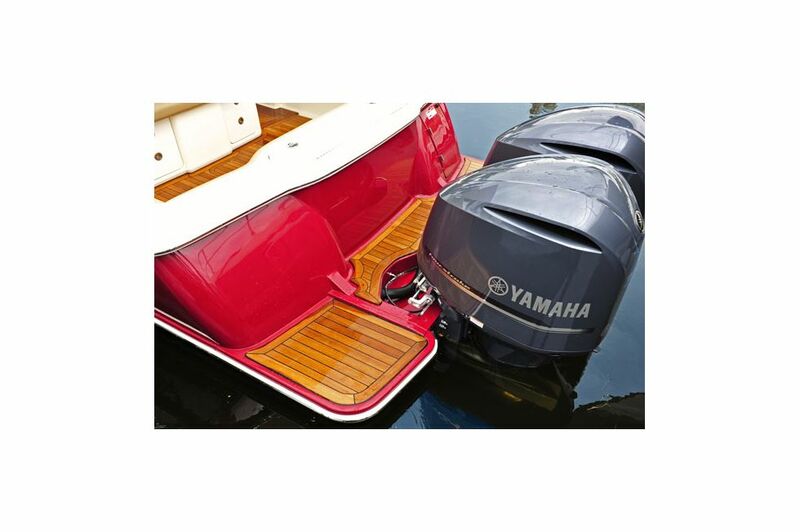 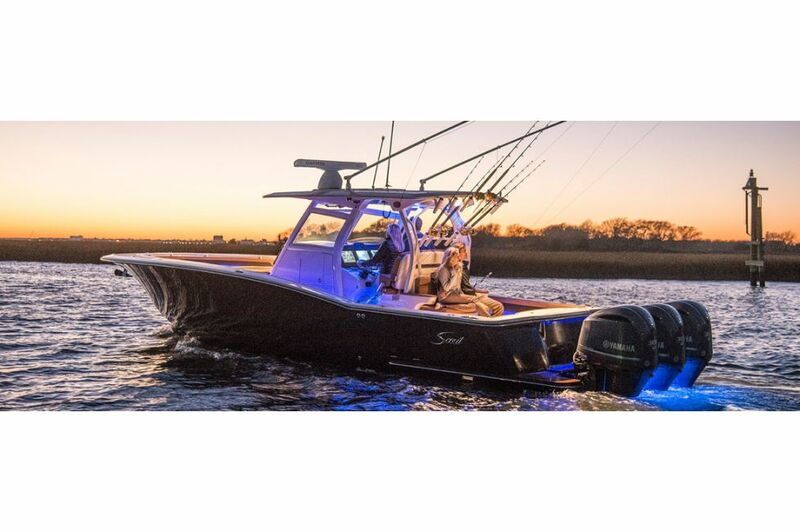 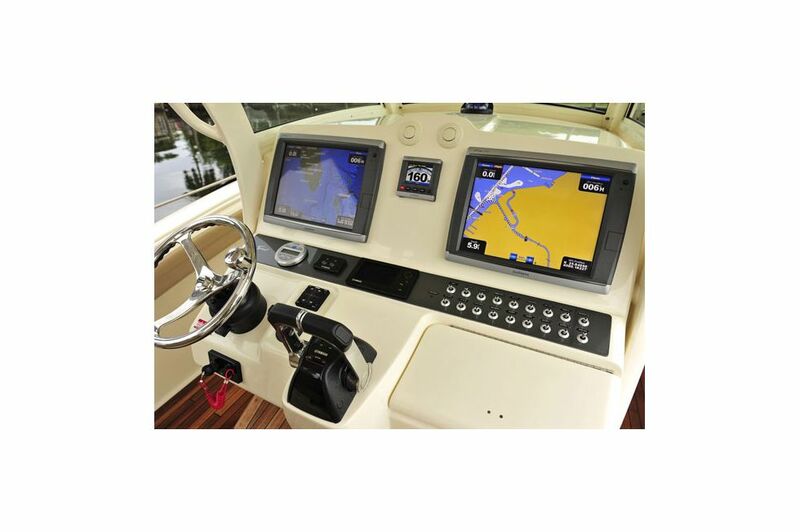 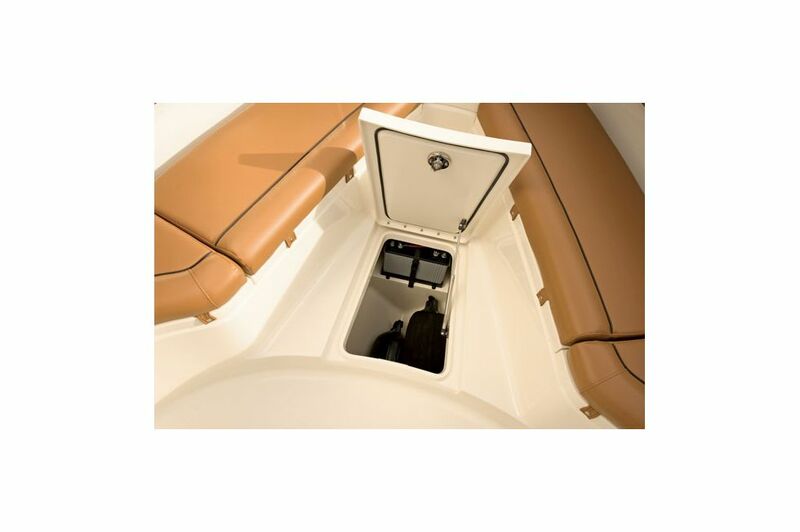 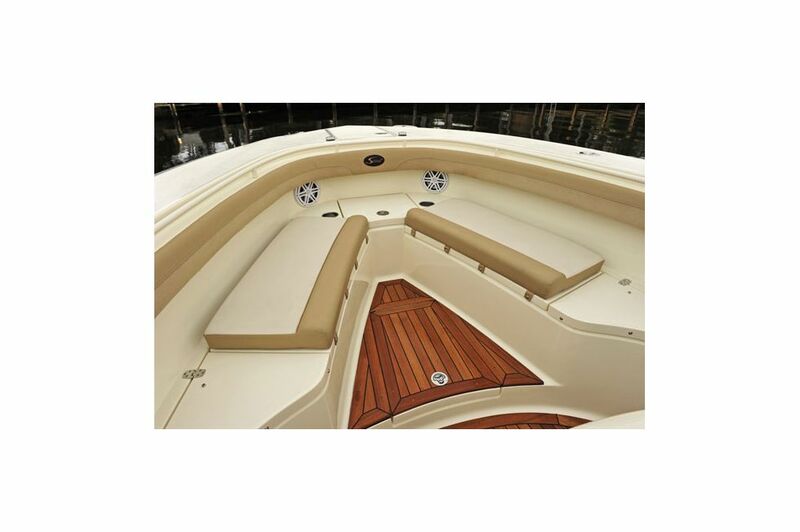 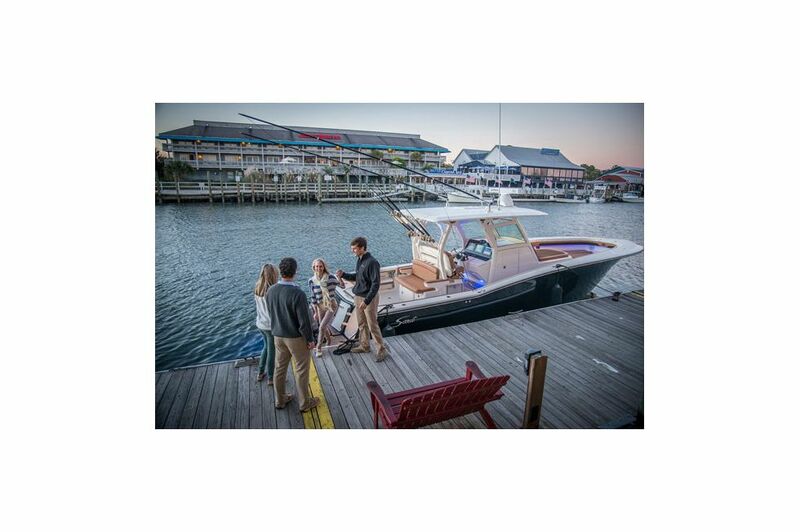 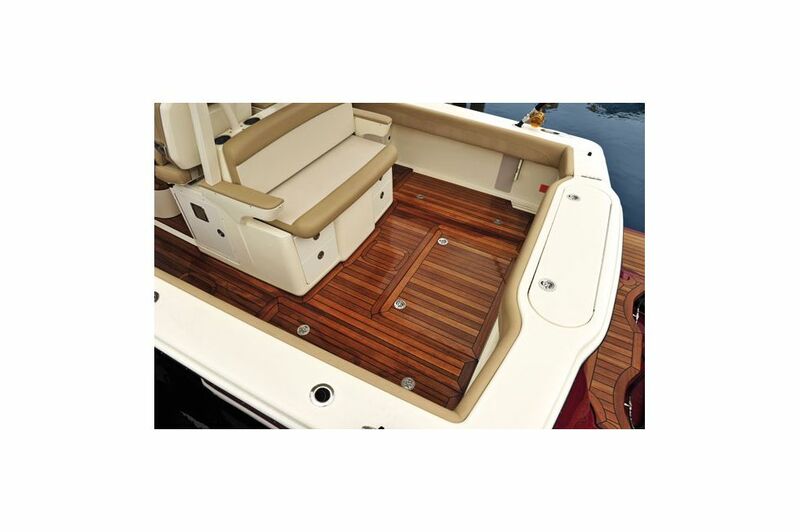 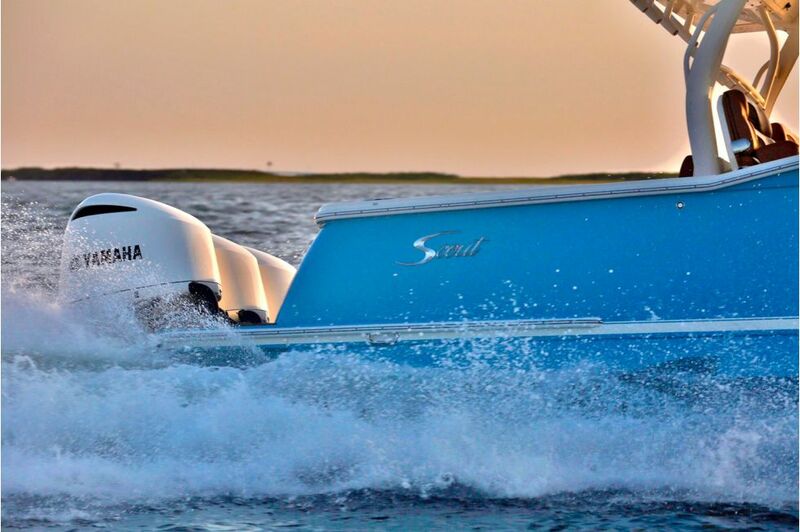 With our Scout Dual Stepped Hull Technology, the 350 LXF can deliver remarkable speeds up to 70 MPH. 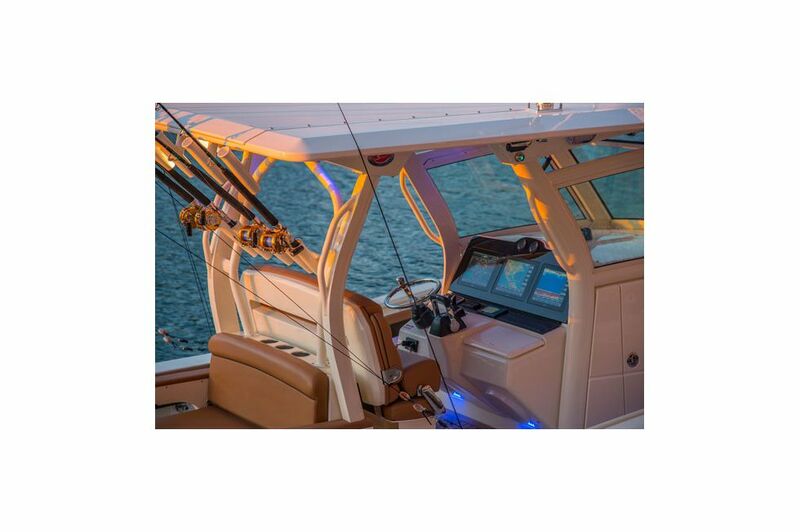 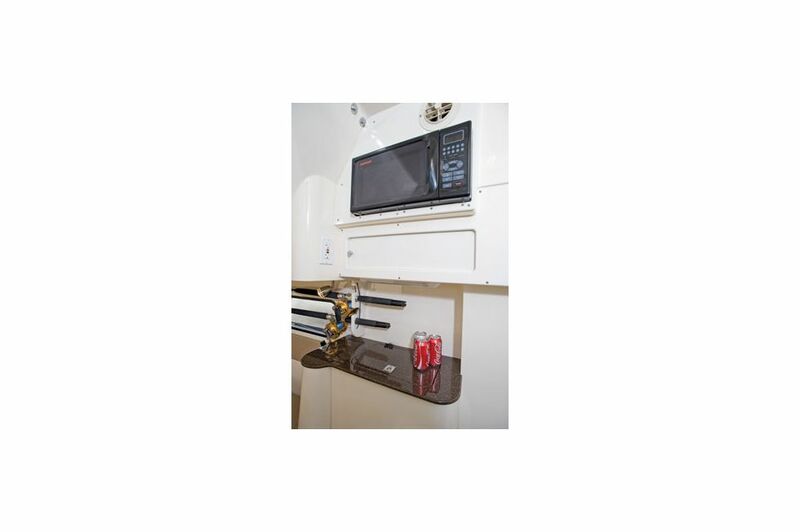 Just like the fine wine and meal you can prepare and enjoy onboard, either above deck or below, the high performance pairs nicely with the luxurious appointments all around. 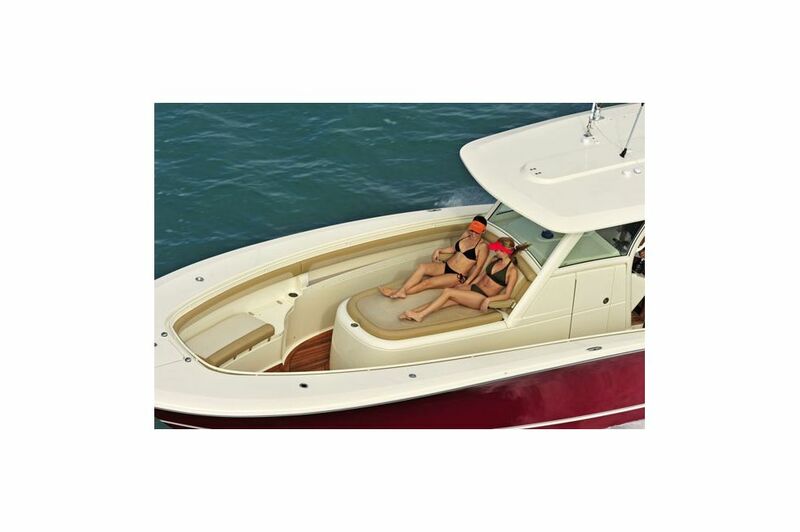 Bask in the sun, or relax in the shade underneath the electric retractable fiberglass SunShade awning. 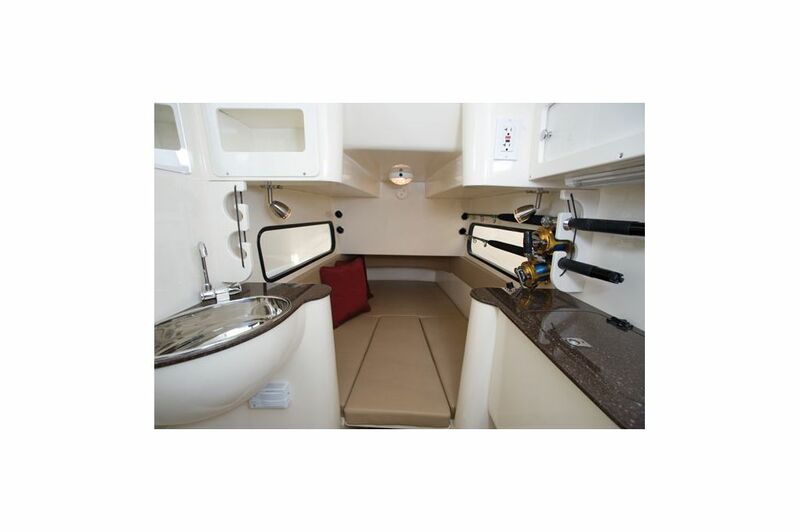 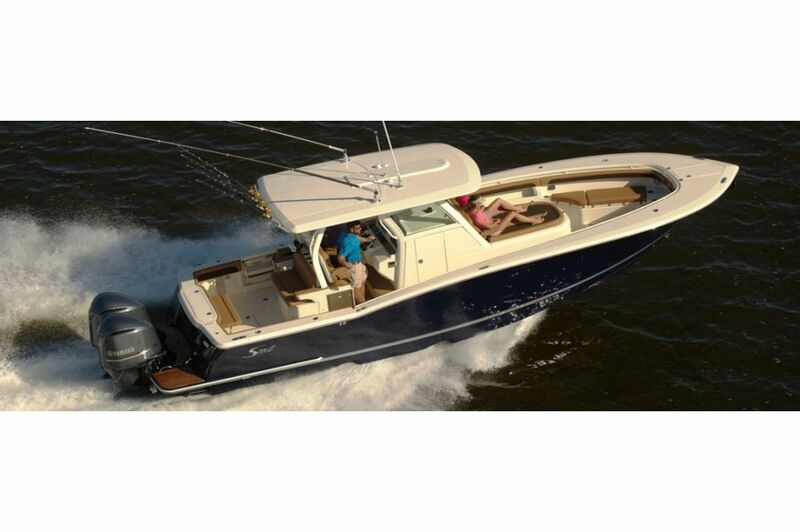 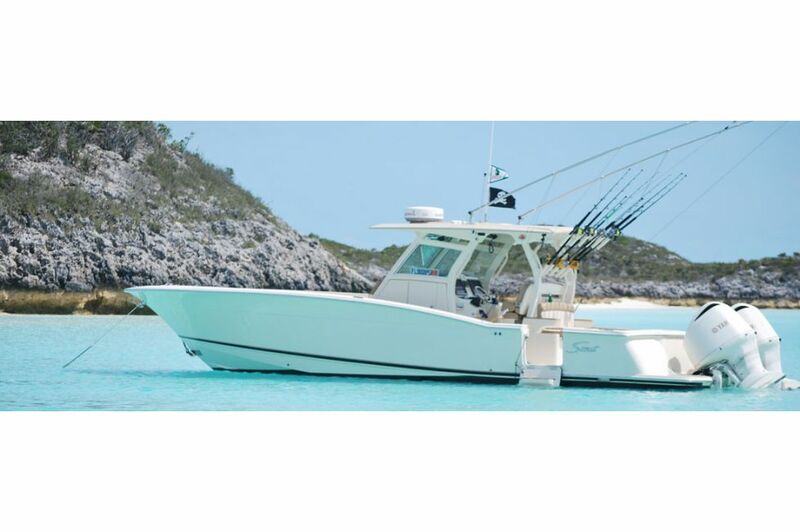 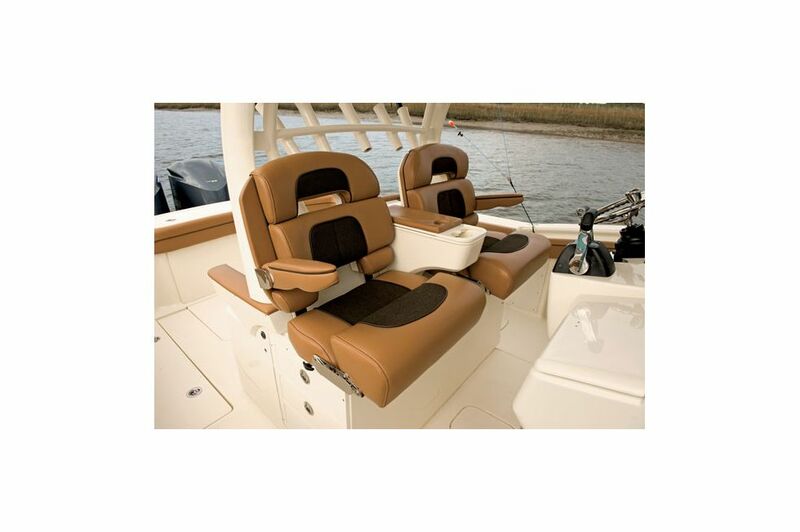 Available in a triple engine configuration, the 350 LXF offers both endless waypoints and amenities.